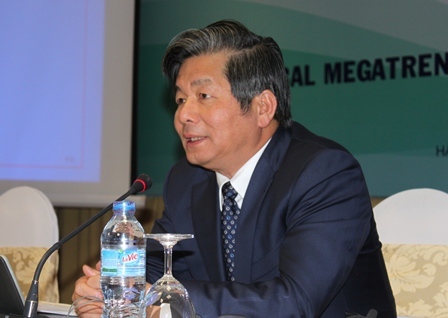 Minister of Planning and Investment Bui Quang Vinh spoke at the seminar. 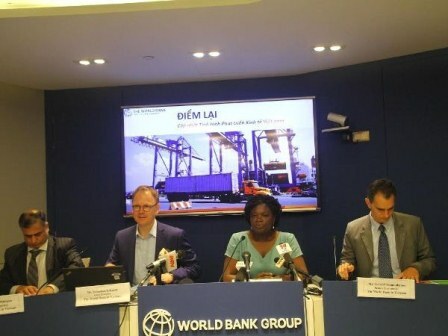 In the framework of building the report "Vietnam 2035", on the 5th February 2015, Ministry of Planning and Investment in collaboration with the World Bank (WB) in Vietnam held a workshop on the draft report "Major global trends and implications for Vietnam" at the International Convention Centre, Hanoi. The report was presented by Mr. Manu Bhaskaran, WB experts. 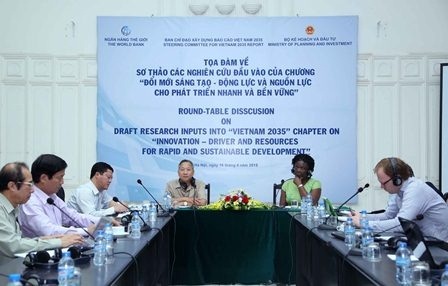 Minister of Planning and Investment, Bui Quang Vinh and Director of the World Bank in Vietnam, Victoria Kwakwa, co-chaired the conference . 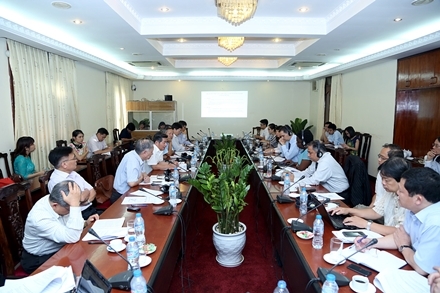 Numerous scientists, managers from research institutes, the Government office, the Central Theoretical Council, national ministries and many foreign researchers attended the conference. Mr. Manu Bhaskaran , WB expert presented his report at the conference . At the conference Mr. Manu Bhaskaran presented the report, mentioning 8 trends and 8 prospects in the next 20 years of the world, relating to various issues such as politics, population, new technologies, financial integration, economics, energy and resources, climate change, monetary competitive and conversion structure. 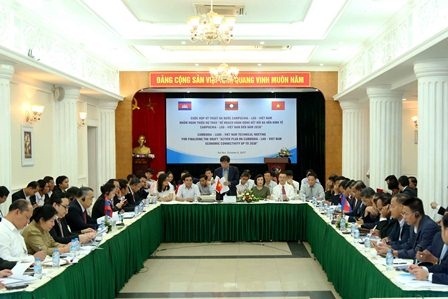 The report received the attention of Vietnamese scientists and managers.Experts in the conference had many ideas, questions, comments and discussions with Mr. Manu Bhaskaran. 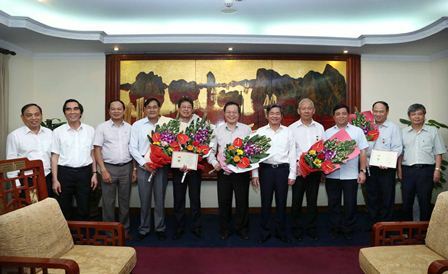 Most of them involve the issue of development stragegy and implications for Vietnam; What policies are needed to promote the country’s development in global trends mentioned withing 20 coming years. 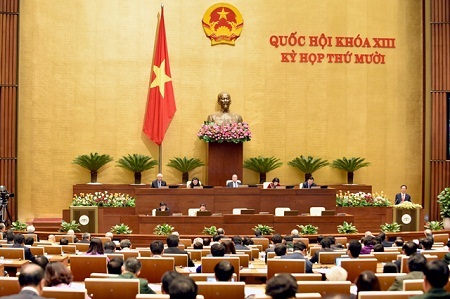 To conclude the workshop, Minister Bui Quang Vinh stressed the usefulness of the report for Vietnamese researchers, especially for expert team who are implementating the report "Vietnam 2035". Source : Institute for Strategy Development. Website Design Licence No. 549/GP-BC issued by Ministry of Culture - Ination, dated December 09th, 2004.